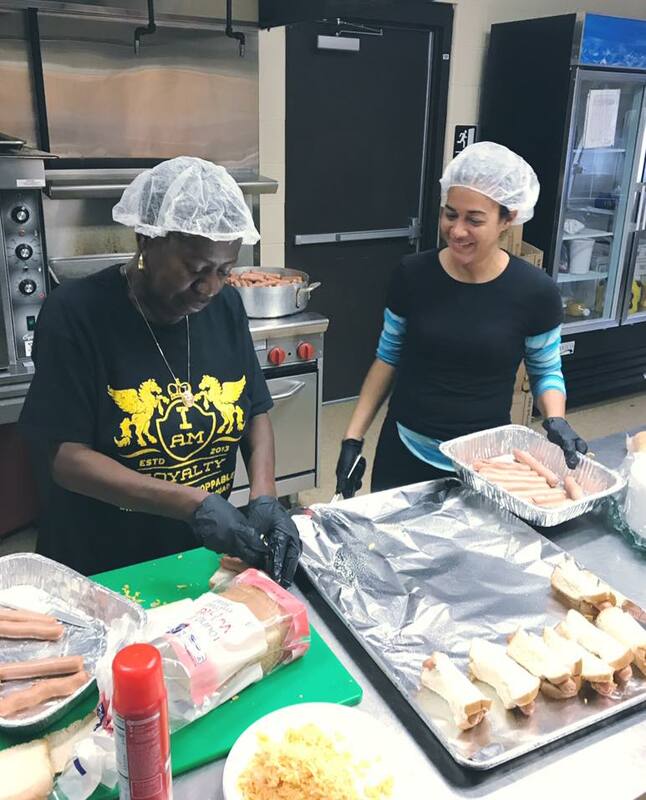 What’s for Dinner is one of The Mix at Arbor Place’s longest standing programs. The program provides neighborhood youth with nutritious snacks and dinners throughout the school year. In the summer month breakfast, snack, and lunch are provided. According to the Greater Pittsburgh Community Food Bank, 20.5% of children in Pennsylvania are food insecure. The consequences of child hunger are staggering. Hungry children are 3 times more likely to suffer from poor health, three times more likely to be suspended from school, and much more likely to be ill-prepared to learn in school. Through What’s for Dinner all meals are provided free of charge to youth! In 2015 we served over 10,000 free meals to kids in need. We hope to increase that number in 2016 with your help. What’s for Dinner is made possible through support from a large number of partners including Child and Adult Care Food Program, Summer Food Service Program, Dart Foundation, Highmark Foundation, Wawa Foundation, Tyson Foods, Oregon Dairy, Chipotle, S. Clyde Weaver, and many local churches and volunteer groups. 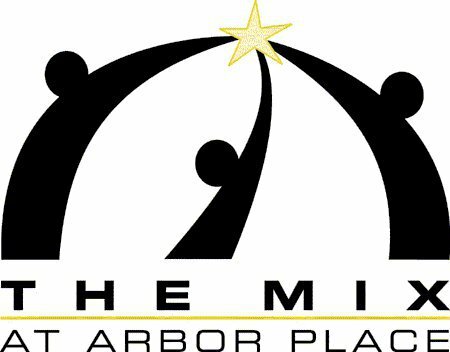 The Mix at Arbor Place is always in need of volunteers to help serve or prepare meals. To find out more about volunteering simply email volunteer@arborplace.org or fill out the volunteer application form on our website. Donations are regularly needed to provide food to children and families in need. Needed items include water, rice, canned fruits & veggies, granola bars, meats, pasta, and juice.